We believe the convergence of sports and entertainment marketing deserves a fresh approach. Amidst a rapidly evolving multimedia cosmos, traditional principles of artist, sport and athlete sponsorships no longer apply. Collaborative marketing programs should now be based upon much more than strong tv ratings, name recognition and individual performance. Excellence in sports and entertainment marketing must be grounded in the pursuit of enduring relationships, bold creativity and vigilant integrity. Strategic thinking, coordinated tactics and disciplined execution will drive success in this expanding universe. Sheryl Shade is principal of Shade Global, a strategic brand marketing and consulting firm based in New York and Florida. The company specializes in representation, brand extension and franchise management for a diverse portfolio of clients including Olympic athletes, documentary filmmakers and films, consumer product and media companies and public institutions. Sheryl has represented the top athletes in several sports who have committed themselves to Olympic excellence including Bela Karolyi, Paul Hamm, Tara Lipinski, Shannon Miller, Mia Hamm, Shawn Johnson, Nastia Liukin, David Boudia, Angela Ruggiero, Nick Goepper, and Laurie Hernandez. 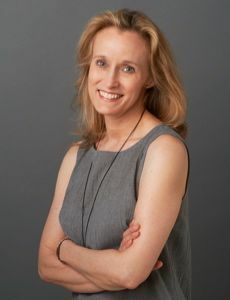 In the field of public television, she has coordinated marketing, sponsorship and licensing for documentary filmmakers Ken Burns (Civil War, Baseball, Jazz), Ric Burns (New York, Donner Party, Coney Island), and other broadcast and cable properties. Sheryl received industry wide recognition for the integration of the assets of General Motors, PBS and Ken Burns’ Florentine Films in the successful marketing, merchandising and outreach of the documentary series Baseball. Prior to founding Shade Global, Sheryl served in executive marketing capacities, including her role as VP of Strategic Alliances and National Promotions at Walt Disney Pictures, focused on the development, management and evaluation of successful strategic alliances, which followed her tenure as Vice President of Worldwide Advertising at Hawaiian Tropic. Sheryl endeavors to practice grace under pressure in the representation and brand franchise management of her clients. Ms. Shade is author of two books published by Rutledge Hill Press: As A Lady Would Say and A Lady at the Table. Educated at Duke University and Florida State, Sheryl’s demeanor has often been tested. The supreme challenges came in managing Paul Hamm in his successful defense of his Olympic Gold Medal, her handling of Shawn Johnson’s stalker case and counseling clients who have had personal dramas splayed across the media. Sheryl has completed five marathons and now runs in moderation. Her sixteen year-old daughter, Shade Mazer, is a proud attendee of Choate Rosemary Hall and aspires to be a female corporate leader. Shannon officially joined Shade Global in May of 2014 and is based out of Mobile, AL. 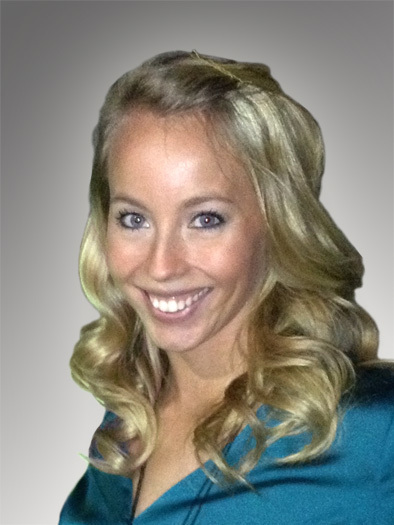 She previously worked with IMG College at the University of South Alabama in sponsorship sales for 2 years. As a graduate of the University of Alabama and former Varsity cheerleader, Shannon was an ambassador for the University at numerous community and charity events, alumni functions, and sporting events. Shannon is on the Regional Council for the Make-A-Wish Alabama Foundation and participates in many philanthropic activities. Some of her other hobbies are traveling and attending sporting events around the country.